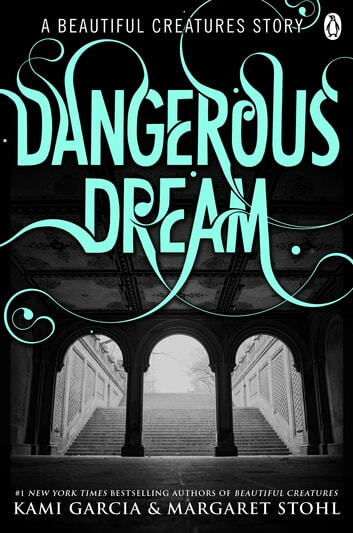 The #1 bestselling Beautiful Creatures series continues in this brand-new digital-exclusive story, Dangerous Dream - a prequel to the highly anticipated Dangerous Creatures series. 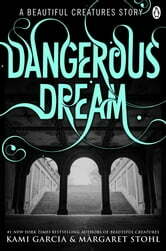 'Move over Twilight, there's a new supernatural saga in town.' E!